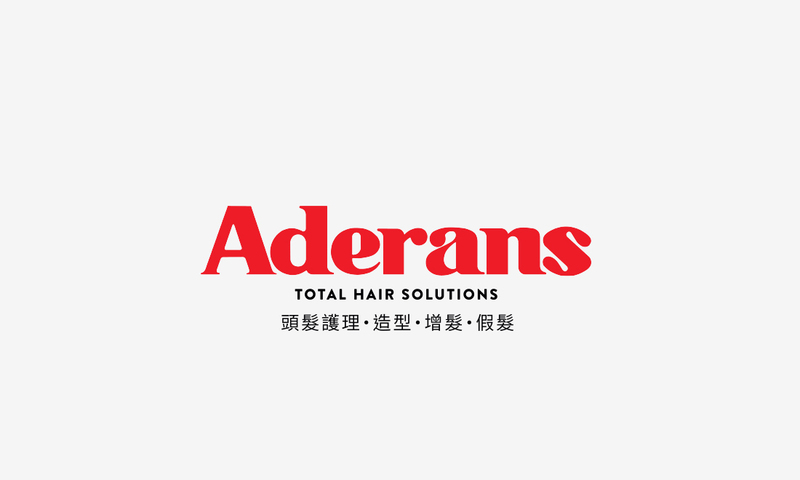 The Aderans Group has been a leading provider of total hair solutions. 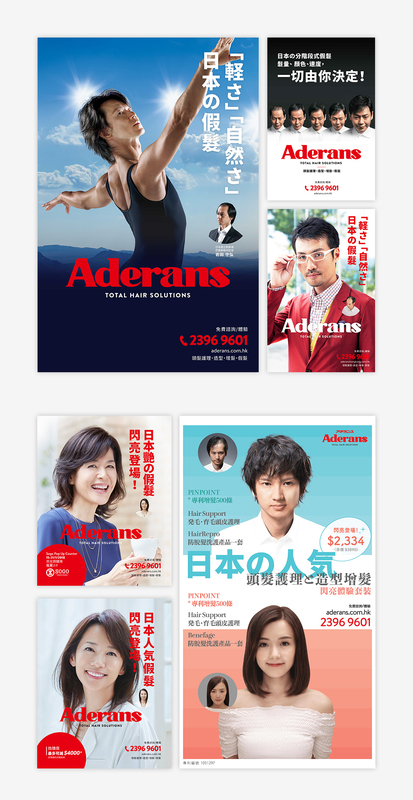 To provide effective ways of dealing with hair problems, and to bring smiles to more people, Aderans have expanded their total hair solutions business worldwide in North America, Europe, and Asia. 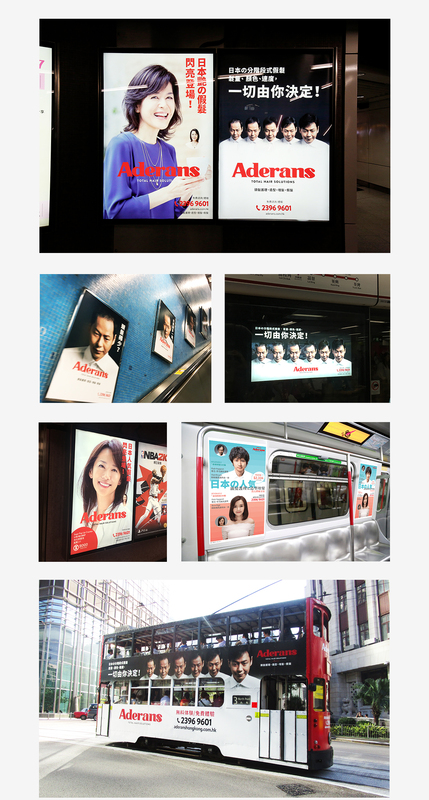 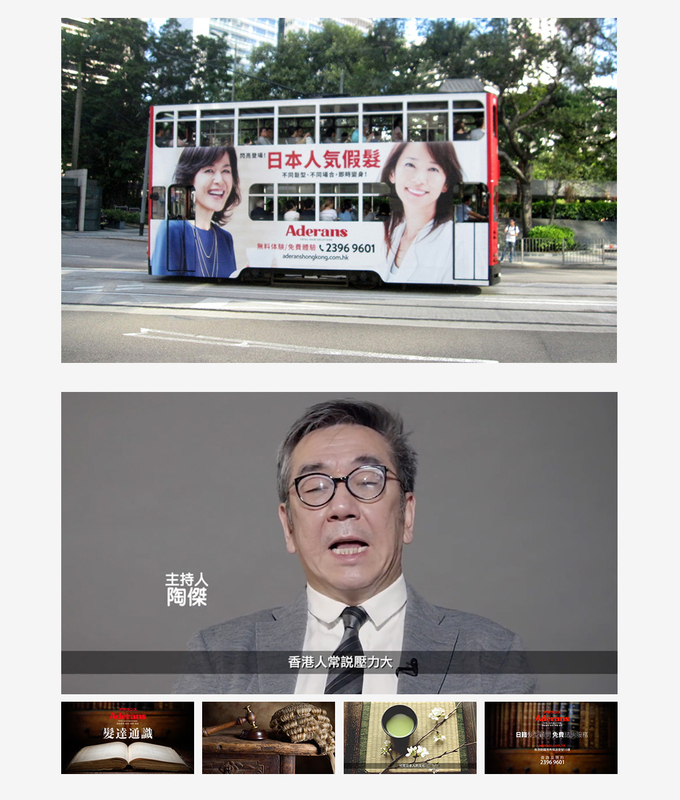 We provide comprehensive marketing and advertising campaign planning service including, media buy, advertising arrangement, advertising campaign design and official responsive website development to client and assist them to manage related marketing campaign and projects in Hong Kong.